PS4™Pro Enhanced: Graphics Enhanced with improved anti-aliasing and visual FX. Earth has changed and is now under alien rule. 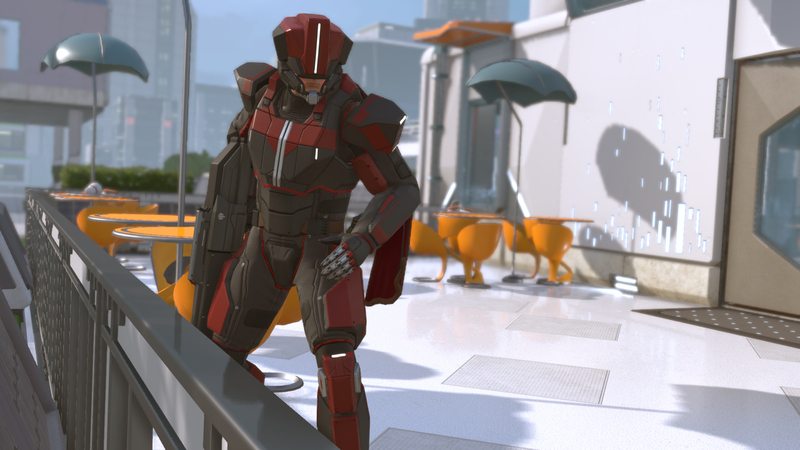 Facing impossible odds you must rebuild XCOM, and ignite a global resistance to reclaim our world and save humanity. 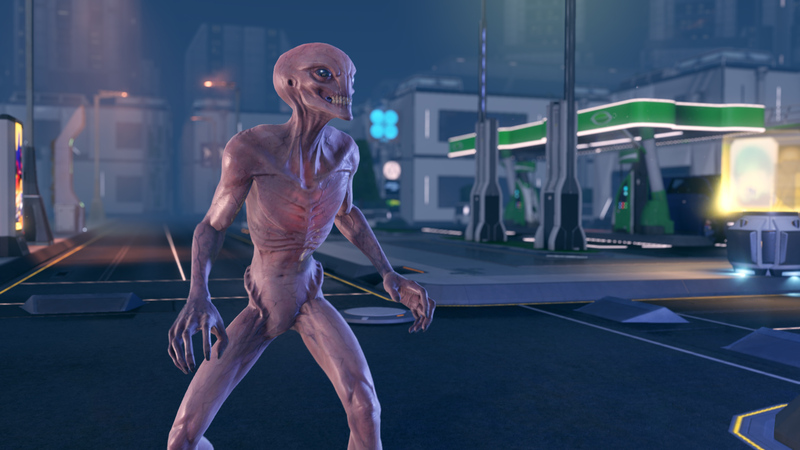 • XCOM ON THE RUN: Take command of the Avenger, an alien supply craft converted to XCOM’s mobile headquarters. You decide where to guide your strike team, how to grow popular support, and when to combat enemy counter-operations. • RECRUIT RESISTANCE FIGHTERS: Five soldier classes, each with its own skill tree, let you create specific soldiers for your tactical plan. • A NEW BREED OF ENEMY: A diverse cast of enemies offer a distinct tactical challenge. • RESEARCH, DEVELOP AND UPGRADE: Use your Scientists and Engineers to research, develop and upgrade weapons and armor to fit your preferred tactics. • EACH MISSION IS A UNIQUE CHALLENGE: Go on missions around the world, with virtually infinite combinations of maps, missions and goals. ©1994-2016 Take-Two Interactive Software, Inc. Take-Two Interactive Software, Inc., 2K, Firaxis Games, XCOM, XCOM2, and their respective logos are trademarks of Take-Two Interactive Software, Inc. Unreal® Engine, Copyright 1998-2015, Epic Games, Inc. All rights reserved. Unreal® is a registered trademark of Epic Games, Inc. Uses Bink Video. Copyright © 1997 – 2015 by RAD Game Tools, Inc. This software product includes Autodesk® Scaleform® software, © 2015 Autodesk, Inc. All Rights Reserved. Portions hereof © 2002-2015 by NVIDIA® Corporation. All rights reserved. Facial animations generated with FaceFX. © 2002-2015, OC3 Entertainment Inc. and its licensors. All rights reserved. All other marks are property of their respective owners.